Today we take the opportunity to think about the second of the Eightfold Path taught by Siddhartha Gautama (Buddha), “Say nothing to hurt others.” I began my day this morning thinking about an old friend whose friendship had broken up due to hurtful words that had been spoken by her that I observed. I decided then and there that she was not the person that I had grown to know and love then one thing led to another and we, to this day, have not spoken. Sitting in dokusan  with one of my teachers I shared this story with him and the power that those words, both hers and mine, had had in my life. I felt sad about it and wondered what good it had done. Today I picked up from my bookshelf this wonderful book on ethics co-authored by Norman Vincent Peale and Kenneth Blanchard entitled The Power of Ethical Management (1988). I was curious as to what they had to say about ethics and the power of the word since it had been many years since I had read the book. And to my delight the very first paragraph in the introduction were the exact words I needed to hear. I wonder why I had spoken all those many years ago the way I had and maybe I could have handled the situation in a different manner and we would still be friends. So the Buddha says, “Say nothing to hurt others.” But when someone says something to hurt others in front of you what should you do? How should you handle it? Once handled should you talk about them in a negative way to show how “right” or “righteous” you were to speak up and set her “straight.” I will let each of you, my dear readers, make up your own mind about that, to think about how you have handled similar situations in the past and will handle similar ones in the future. Both of us agree that ethical behavior is related to self-esteem. We both believe that people who feel good about themselves have what it takes to withstand outside pressure and to do what is right rather than do what is merely expedient, popular, or lucrative. Dealing with such a topic is like untangling a fishing line. The more you get into it the more complicated it becomes. So these blog posts I’m writing on ethics will challenge me, expose me, and help me think through what I think, believe, and know about “Zen and Ethics in Business and in Life.” It will help me think before I speak so as not to “say anything to hurt others.” I hope you will take on this assignment for the week and let me know what happens. Both of my parents met in WW II at Eglin Air Force base in Fort Walton Beach, Florida. Dad said that the first time he saw mom she was selling cigarettes and newspapers in the PX. He fell instantly in love and said, “That’s the girl I’m going to marry.” And he did. 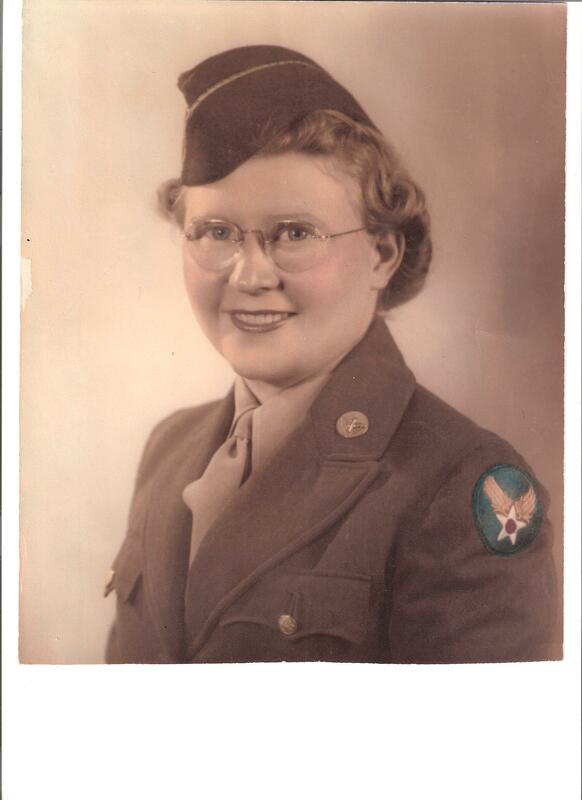 Mom was in the Women’s Army Air Corp working in the clerical pool (state side) and dad was stationed in England. 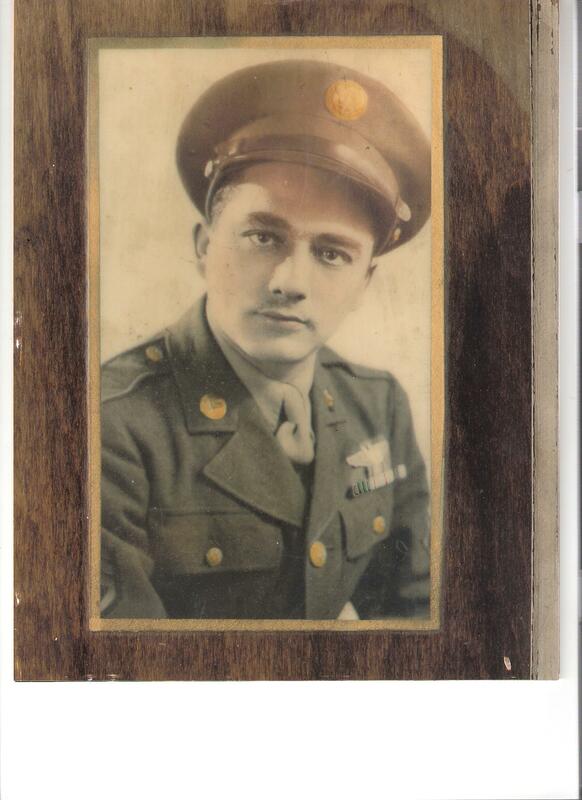 He was a belly gunner on a B-17 bomber and was awarded the Distinguished Flying Cross for shooting down two (some say three) German fighter planes. Mom was a Kansas Methodist and Dad was a Brooklyn Jew both of their parents said, “it would never last.” Boy were they mistaken! They were married for 62 years when dad passed away. Mom was a poet and this poem was the last one that she wrote. I hope you enjoy it. Dad was a man whose mission in life was to “cheer people up and make them laugh.” And this mission was accomplished as well. He was an avid baseball fan as you can tell from the message below that he recorded on his answering machine at home. I found the handwritten note on which he wrote the message recently and it was fun seeing dad’s handwriting and hearing (in my head) his voice as I read it. Ethics is not complicated it is simply “doing the right thing.” It is not bound by culture, religion, or politics–it is simply doing the right thing in each and every situation, even when it’s hard. Actually, especially when it’s hard. “Obedience to the unenforceable.” Something is unenforceable if there is no rule or law forbidding it. But there are some things most people would not do even though there is no law about it, such as scaring a baby or taking away a shopping cart from an older person. A friend of mine met a person at church who had a very difficult life problem. The person had stepped over the boundary from the “unenforceable” rule or law to the “enforceable” when the person participated in a scam to cheat Medicare and Medicaid out of 70 million dollars that was to be used to help the disabled and the poor. The person probably should have read Rush Kidder’s book before work each day. The person will not see the “get out of jail” card until the age of 72. Plenty of time to read now, wouldn’t you say? So how do we keep ourselves from getting caught in this situation? What will keep the temptation at bay, the wolf from the door, the shark from the surf board? 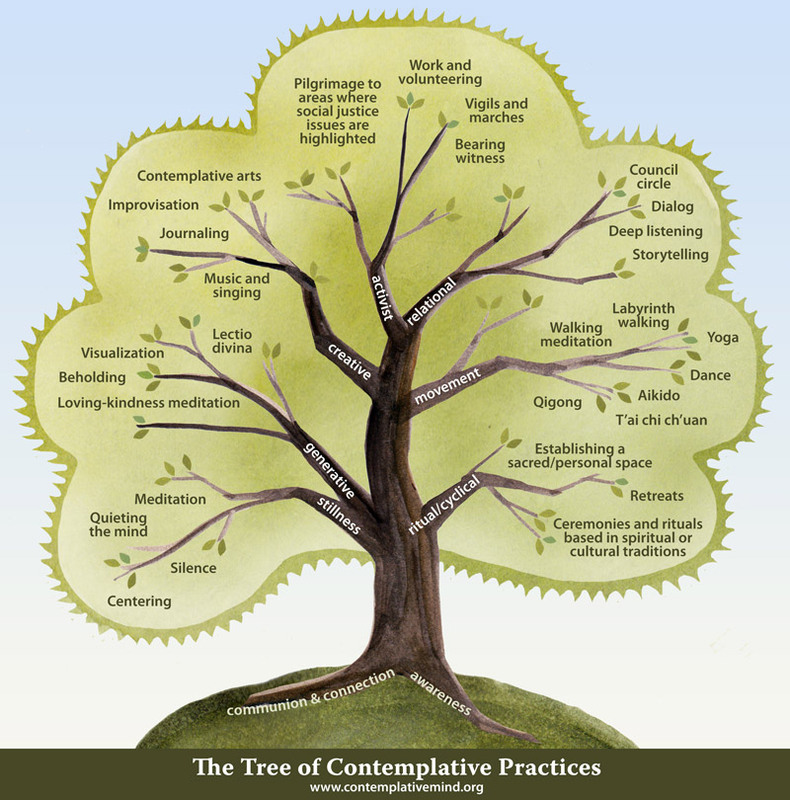 By living a life as prescribed in the teachings of Zen Buddhism. You don’t have to be a Buddhist to do so. This series on Zen and Ethics will be focused on these eight simple ideas and how to incorporate them into your life at work, at home, and at play. Imagine what a wonderful world this would be if we all just followed these simple ideas day in and day out! I hope you will take this journey with me and before you do anything and everything stop-think-inquire-listen-love (STILL). Or as we used to say when I was a Unity minister, “Be still and know that I am God.” Regardless of whether you believe in a God–God/Good only appears when we become STILL. So sit with me each day for 10-20 minutes and just be still. Then make your decision. Let me know what happens. To give-dana-is the first of the six Paramitas. In giving yourself completely all 6 are realized. In life we always take up positions: me/other. When we wake up, we are right in the middle of it all. You are giving to all—all are giving to you. No more reference points, no time for space perceptions. 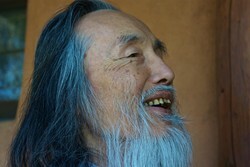 In zazen you give yourself fully. Just sitting you realize: No me/no other. In the Mumonkan there is a koan (case 49), Shakyamuni and Maitreya giving to each other. Tell me, who is that other? There is no other. When all of the “other” or objectivity is cast away, all of the “I” the subjectivity is also gone. And when this happens, the Only True One is finally manifested. Then you see with the eyes of another, feel with the hands of another. The “fact is: When you see, what you see is not separate from yourself. When you hear, what you hear, is yourself; when you think what you think is yourself then everything is yourself, and you are stripped and released by the threefold emptiness of giver, gift, and receiver. To grasp this and live this experientially is not easy.